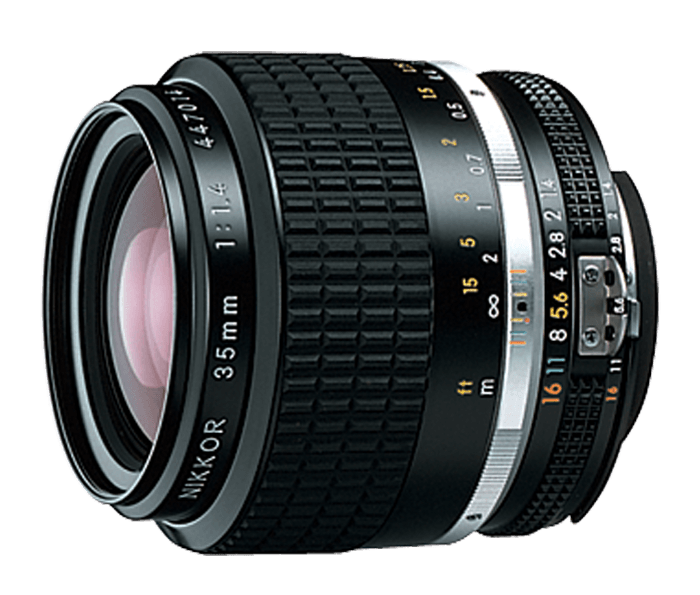 Fastest wide-angle manual Nikkor lens. Close Range Correction (CRC) system assures high quality even at minimum focusing distance (1 ft.). Ideal for photojournalism and other low-light applications.